Thousands of years of history, imposing fortresses, mighty mountains, rivers and lakes combined with wonderful food, architecture and art to create an eclectic and interesting region begging to be explored. Join our guided tour staying in comfortable first class hotels for an unforgettable 'Best of the Balkans' experience. Day 1: Sarajevo You will be met and transferred to your hotel. 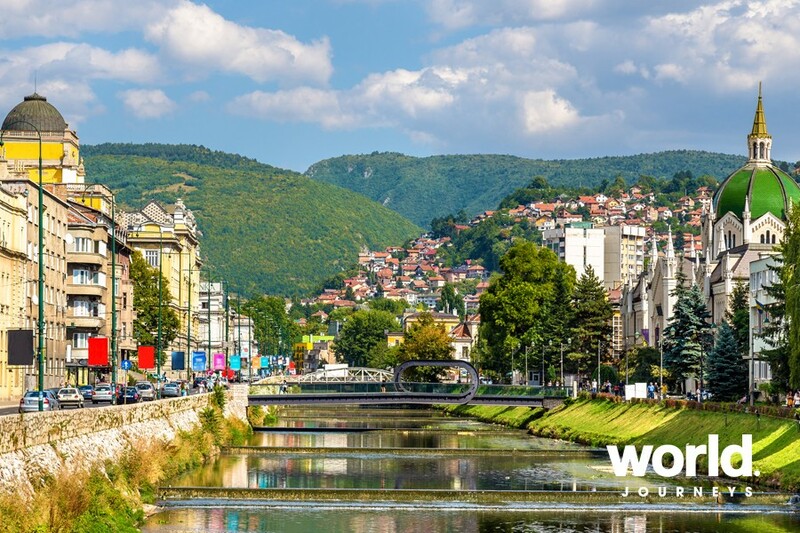 Day 2: Sarajevo City tour of Sarajevo, the capital of the Republic of Bosnia and Herzegovina. Afternoon and evening at leisure. Day 3: Sarajevo > Mostar > Dubrovnik Drive to Mostar and visit the old Turkish quarter and the stone bridge. Continue to Dubrovnik on the shores of the Adriatic. 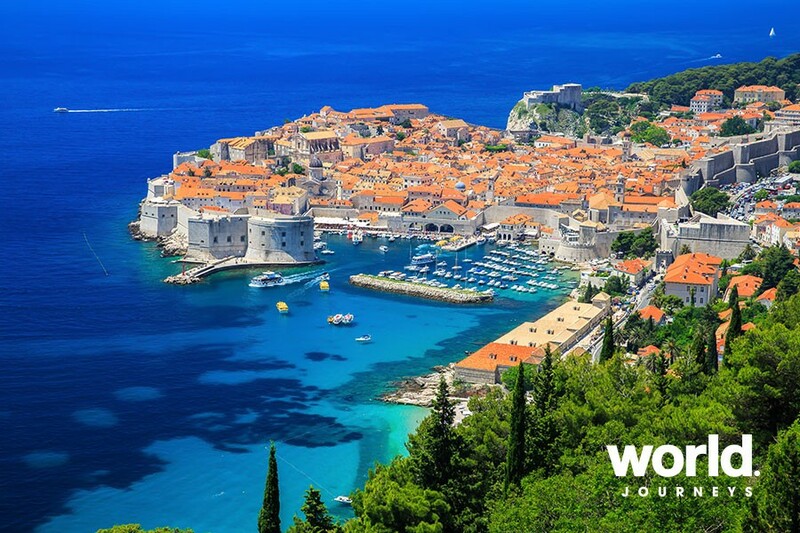 Day 4: Dubrovnik Enjoy a walking tour of picturesque Old Dubrovnik. The rest of the day is at leisure. Day 5: Dubrovnik > Split Head north along the coastline to Split. 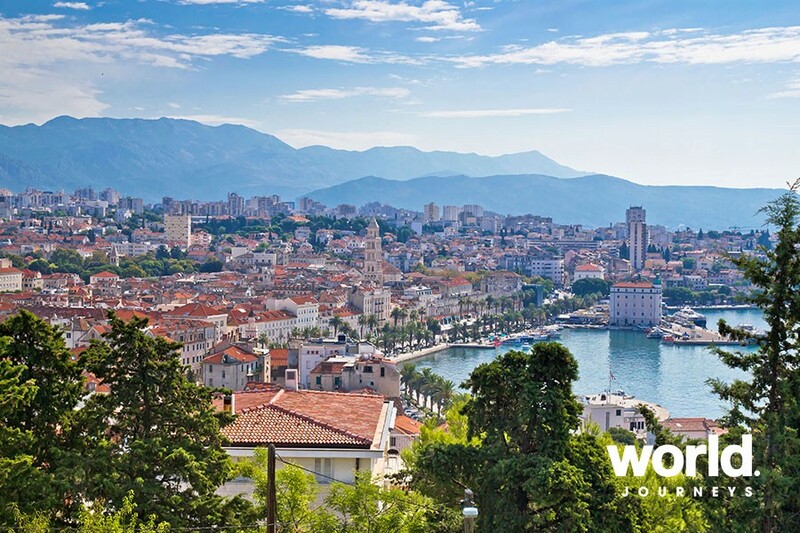 Take a tour of the city and see the remnants of Split's Roman heritage. Day 6: Split > Trogir > Plitvice Lakes After breakfast, travel to artistic Trogir, where scholars from around the world gather to study and paint. 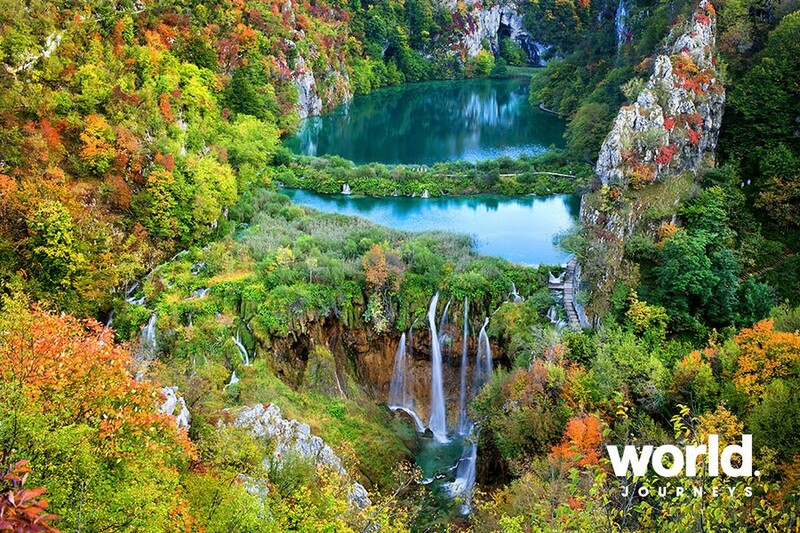 Continue inland to the spectacular Plitvice Lakes National Park. Day 7: Plitvice Lakes > Opatija > Postojna > Bled Return to the coast and travel to Opatija, a popular resort. Continue to Postojna in Slovenia and tour one of the largest caves in Europe. 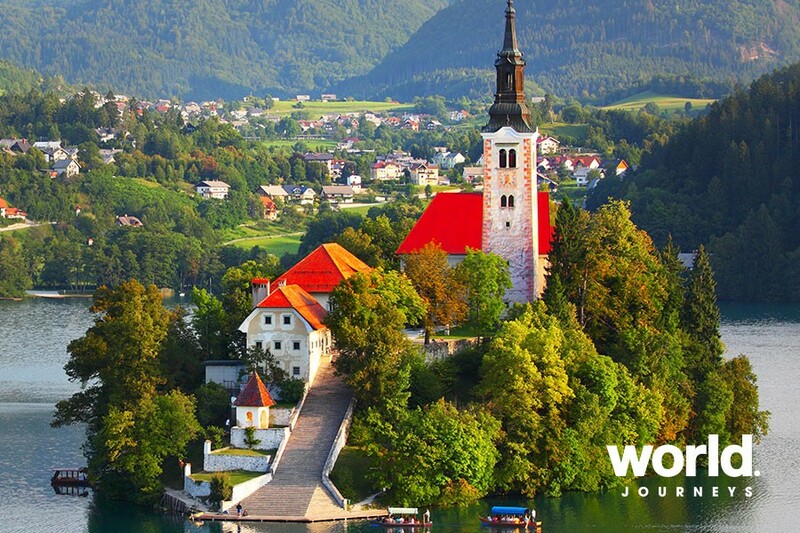 Afterwards, make your way to stunning Bled. Day 8: Bled Enjoy a sightseeing tour of Bled including the charming town, lakeshore, and Bled Castle. The rest of the day is at leisure. Day 9: Bled > Ljubljana > Zagreb Travel to Ljubljana, Slovenia's capital. Visit the most significant historical sites before continuing to Croatia's capital of Zagreb. 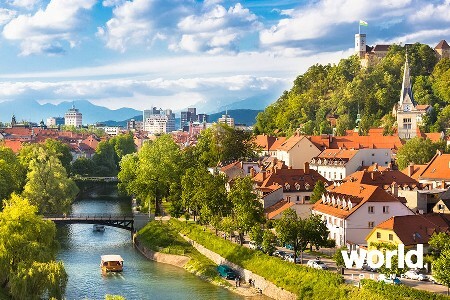 Day 10: Zagreb Morning tour of many of Zagreb's historic city highlights. The rest of the day is at leisure. Day 11: Zagreb After breakfast, transfer to the airport.